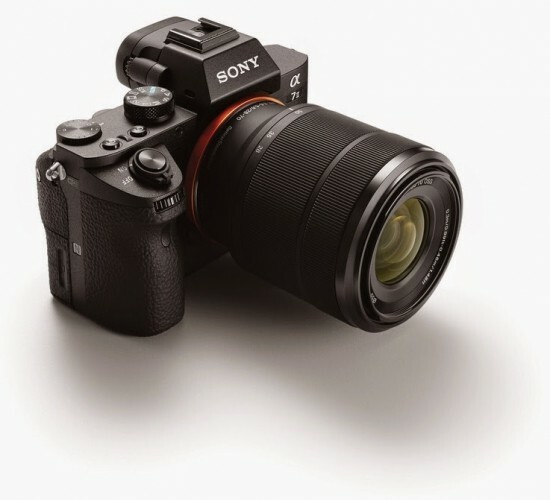 Sony Electronics has today introduced another exciting addition to its full-frame α7 lineup, the α7II (model ILCE-7M2). 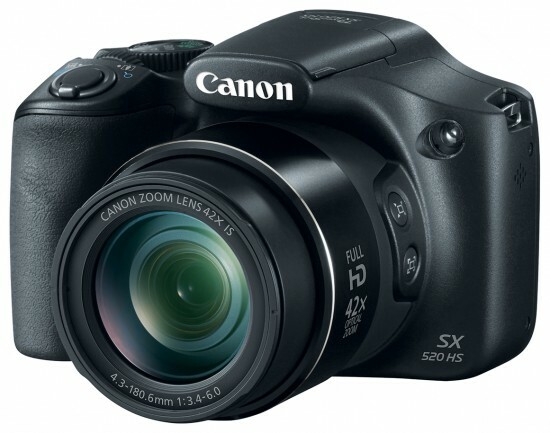 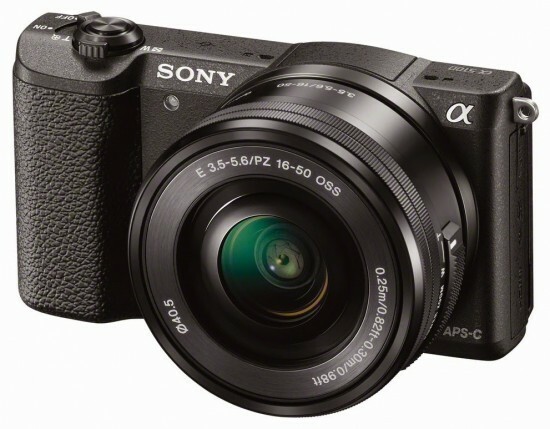 The new mirrorless interchangeable lens camera is the world’s first full-frame camera to feature 5-axis image stabilization, allowing it to compensate for camera movement in five different directions to produce extremely sharp handheld images. 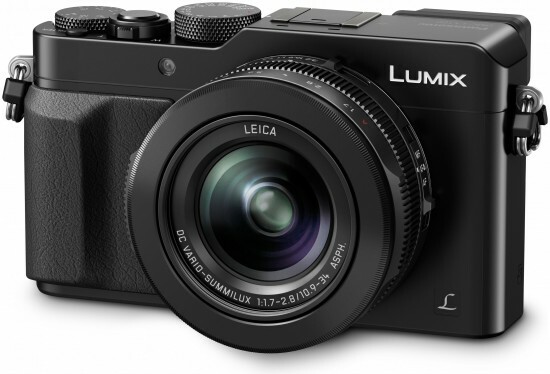 Panasonic is proud to introduce the DMC-LX100 (LX100) with Micro Four Thirds High Sensitivity MOS Sensor for the 6 generation model of Panasonic’s world-renowned LX high-end compact camera series. 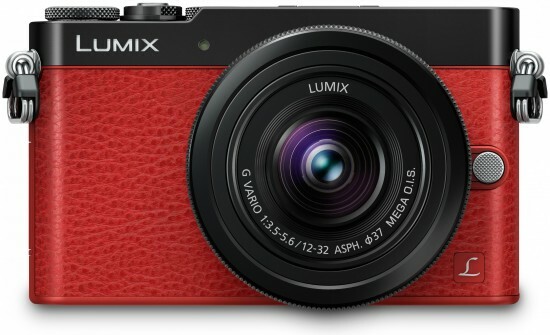 The new LX100 is not just a successor to the DMC-LX7 but a jump-up that even inherits the DNA of DMC-LC1 - the Panasonic’s first full manual compact camera released in 2004. 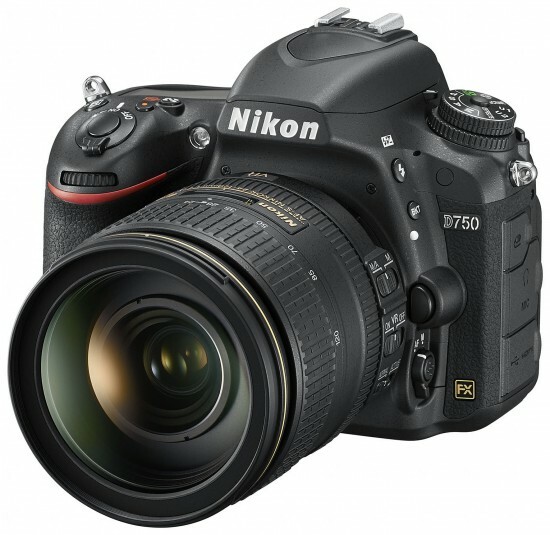 The LX100 will be available at www.shop.panasonic.com and valued channel partners at the end of October. 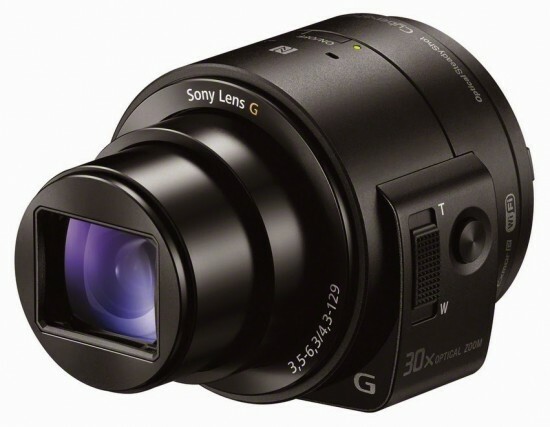 Building on its strong history of innovation in the digital imaging market, Sony Electronics has today announced two additions to their unique line of Lens-style Camera. 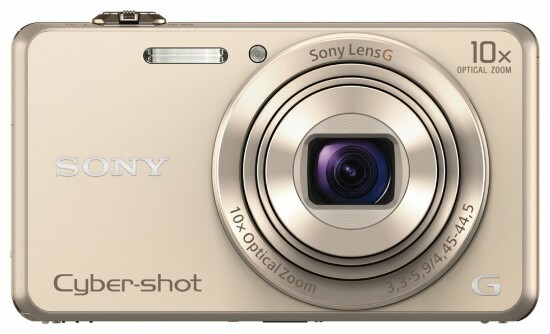 Sony today has introduced the versatile new DSC-WX220 and DSC-W810 cameras to its compact Cyber-shot line, offering consumers a variety of new ways to capture high-quality images and HD videos on-the-go.